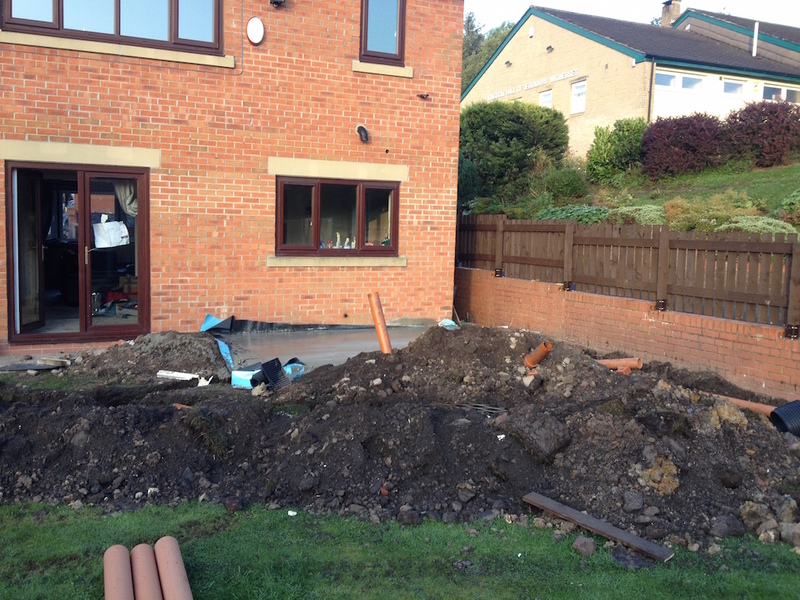 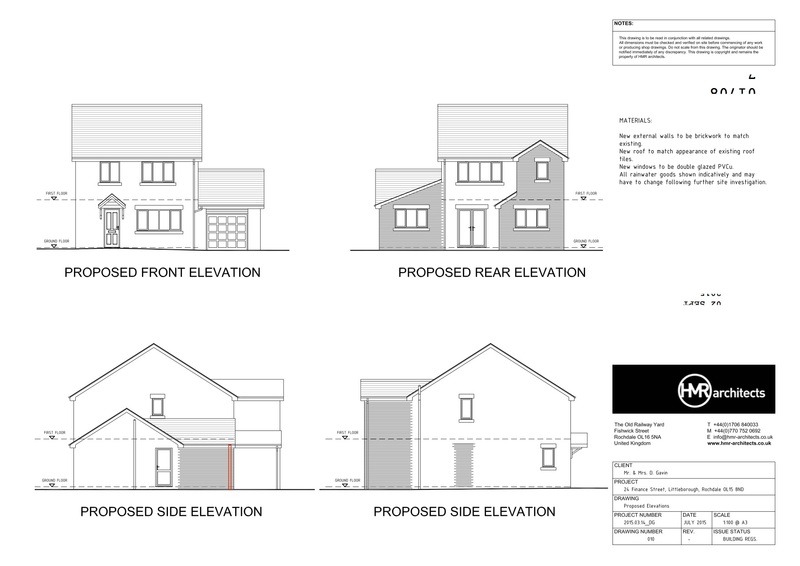 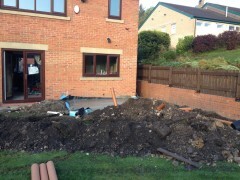 Works have started on this double extension in Littleborough, Oldham. The works involve a single storey extension adding additional living space to the property and a two storey extension with a new kitchen and bathroom. 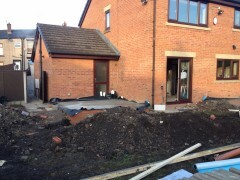 The project also involves structural alterations and replacement windows throughout.